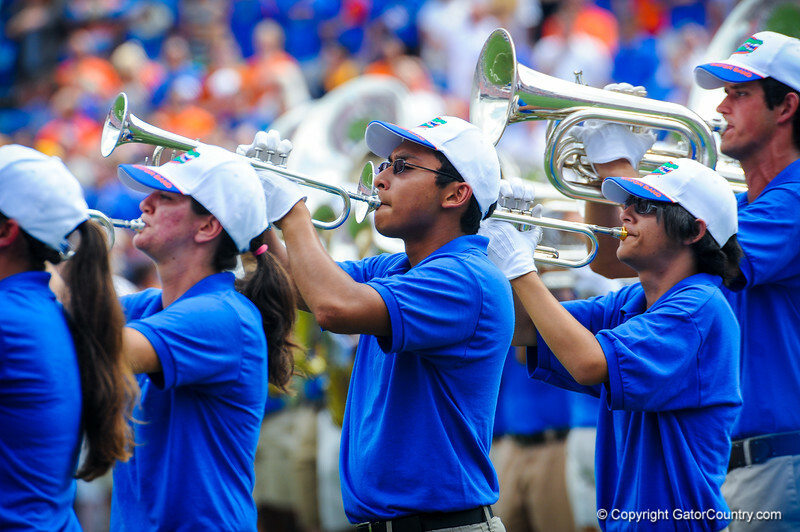 The gator band performs before the Toledo game. Gators vs Toledo. 8-31-13.